For those who wish to renew or expand their equipment with a "very concrete" unit, but also for those who need to equip their first practice. Highly reliable industrial computer (Industrial PC) which, unlike consumer products, is resistant to thermal and mechanical shocks, dust and humidity. The device, which is completely integrated in the unit, is equipped with Windows operative system, Intel processor, hard-disk, Ethernet port for network connection, serial port and audio. 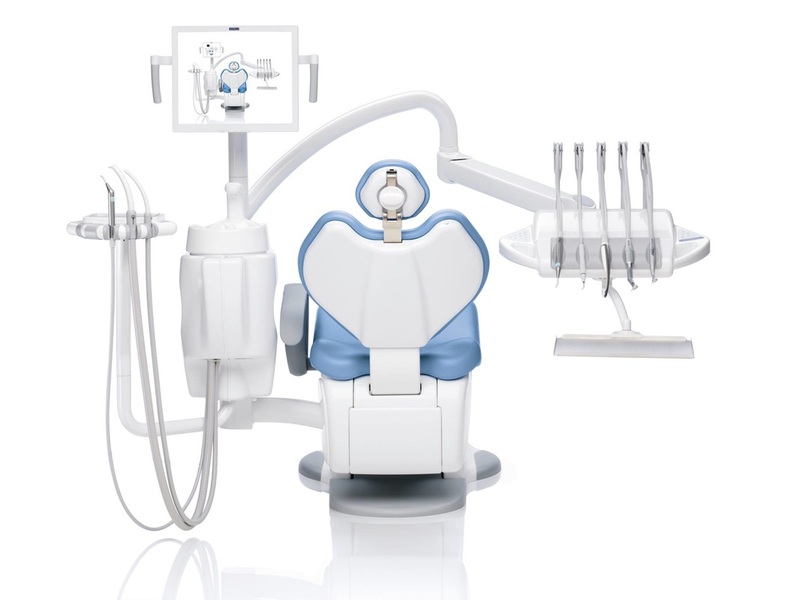 The IPC is equipped with frame-grabber for connection of the intra-oral camera and USB ports for connection of wireless adaptors (Blutooth or others) or additional peripherals such as DVD recorders, printers, scanners, etc. The device also allows for use of the monitor as panoramic X-ray viewer..